Luxurious studio, one and two bedroom apartments are available at Adaire, in the heart of Tysons, VA. 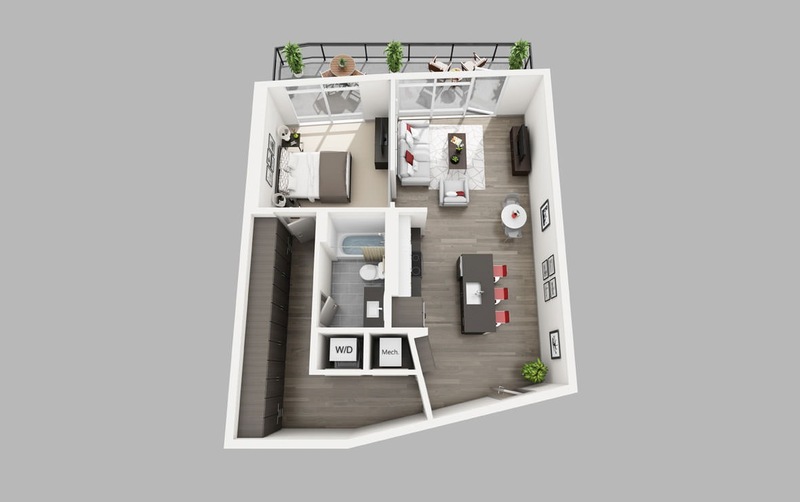 Rent a floor plan (from 508 to over 1000 SF) that fits your life. © 2019 Adaire. All Rights Reserved.